Our aim is to save you money on your next prescription glasses and sunglasses. Simply bring your current prescription down to our store to discuss your requirements. 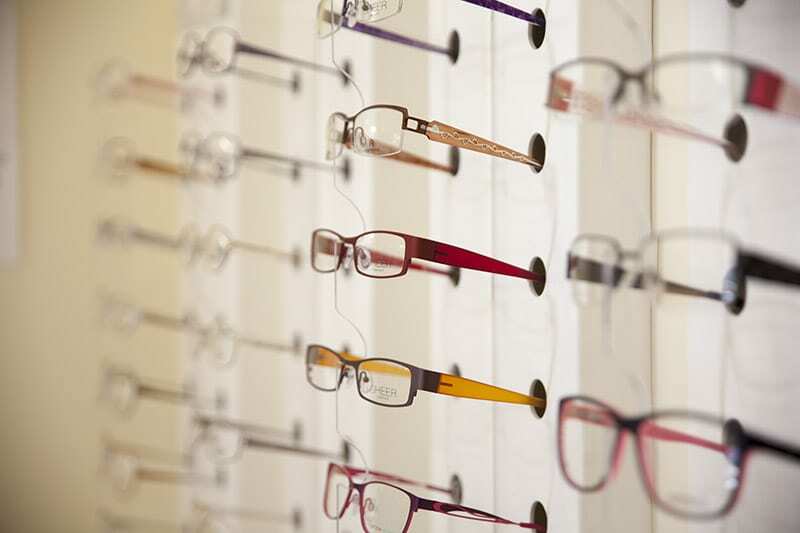 Are you fond of your old frames but your prescription has changed or the lenses are damaged? We can fit new lenses to your existing frames. Buy online using our new dedicated website Reglaze4U. 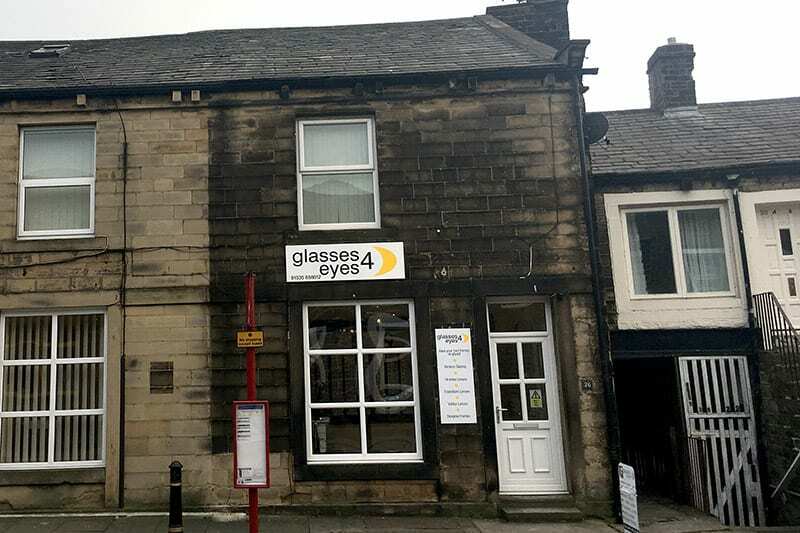 With a wide range of standard and designer frames and sunglasses on display, why not pop by our shop in Silsden, we’re open on Saturday’s as well. New store now open in Leicester. 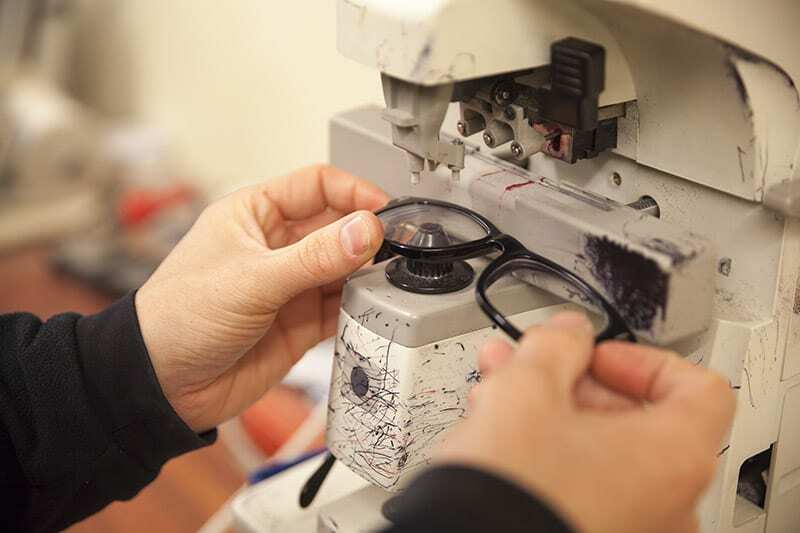 All spectacles are made up by our experienced laboratory technicians. Lots of standard and designer frames to choose from as well as sunglasses. Store in Silsden and our new store now open in Leicester. © 2019 Manchester Optical Ltd T/A Glasses 4 Eyes. All rights reserved.